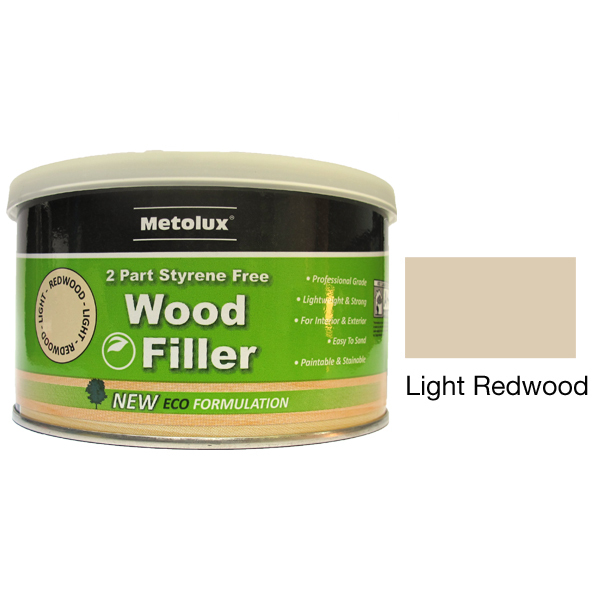 Metolux 2 Part Styrene Free Wood Filler is a pre-coloured two-part high strength polyester wood fi ller supplied in retail and trade pack sizes. 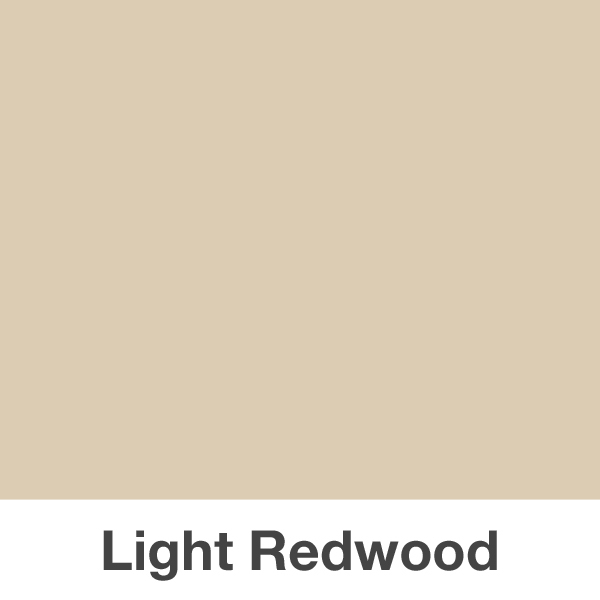 Supplied with a separate hardener, this wood fi ller provides a strong high quality repair to wood imperfections. A good all round filler, much better than other fibre products out there as it remains workable for longer but still has a good setting period. Would use over more mainstream products that cost significantly more.